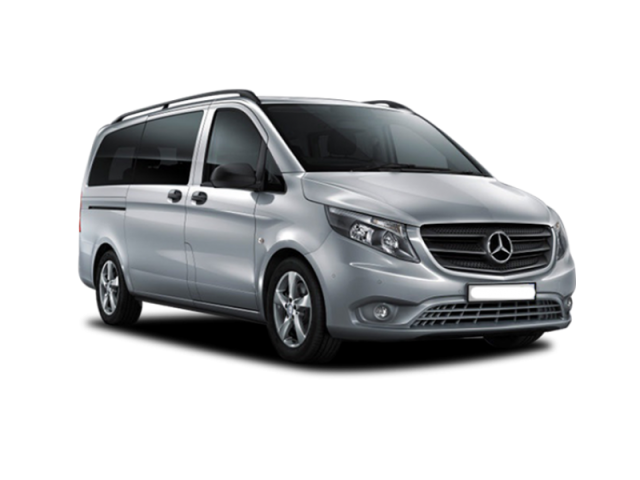 Prague airport transfers are typically provided by Mercedes Benz cars and minivans. The standard car is understood as Mercedes Benz Vito or alternatively Skoda Superb, Audi A4/6, Mercedes Benz C/E class, VW Passat. 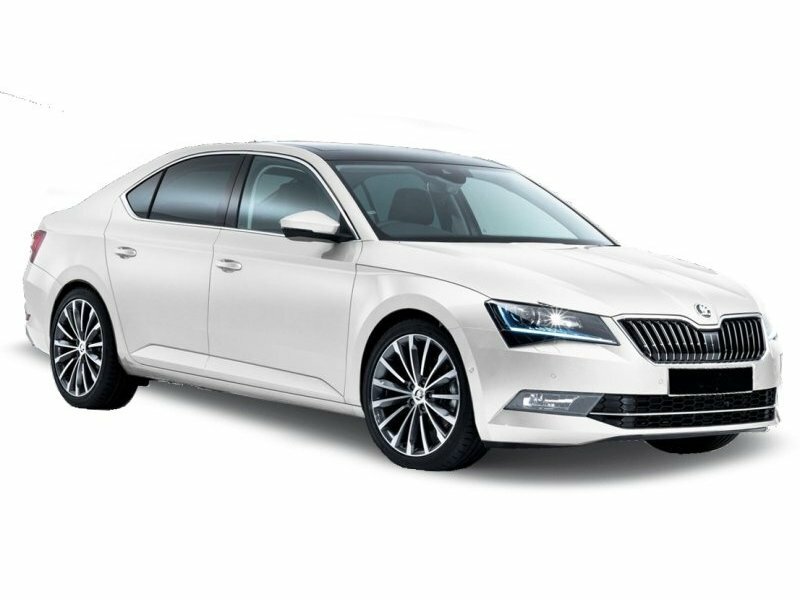 Skoda Superb, Mercedes Benz VITO, Mercedes Benz E class, Mercedes Benz Viano, Volkswagen Passat, Renault Trafic, Ford Custom or any other equivalent. Taxi from the Prague airport by a regular car costs 28 Euro / 730 CZK total. Taxi from Prague center to the Prague airport costs the same 28 Euro / 730 CZK total. Mercedes Benz E class is premium German car for up to 4 passengers. The E class station wagon offers massive luggage compartment for up to 4 large pieces of luggage and 2 hand bags. Passengers can enjoy great leg room and comfortable leather seats. Our taxis are kept in cleanliness. 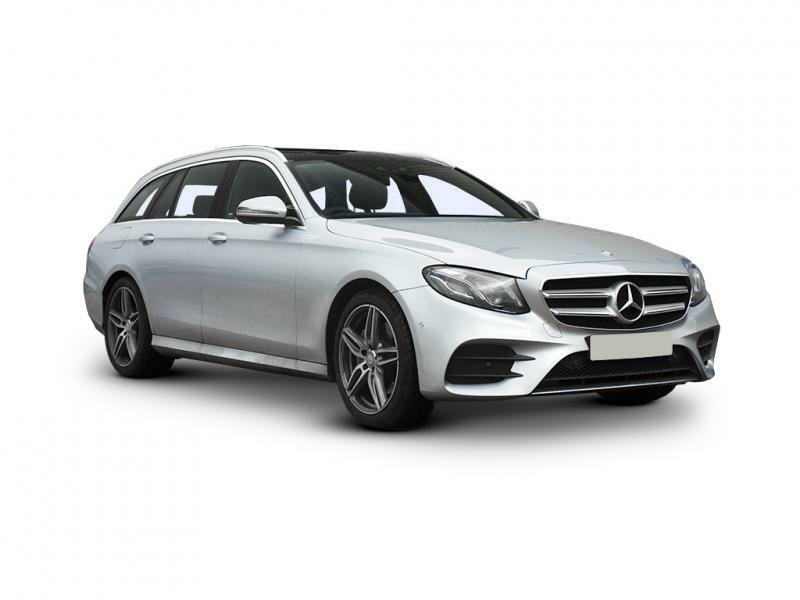 Mercedes Benz E class comfort features include air suspension, leather seats, HIFI/CD/DVD player, air condition, independent seat belts, electronic controlled windows. The vehicle, like all our other vehicles, is strictly non smoking. Our cars are insured above standard government limits. All taxis are regularly checked and kept in perfect technical condition. 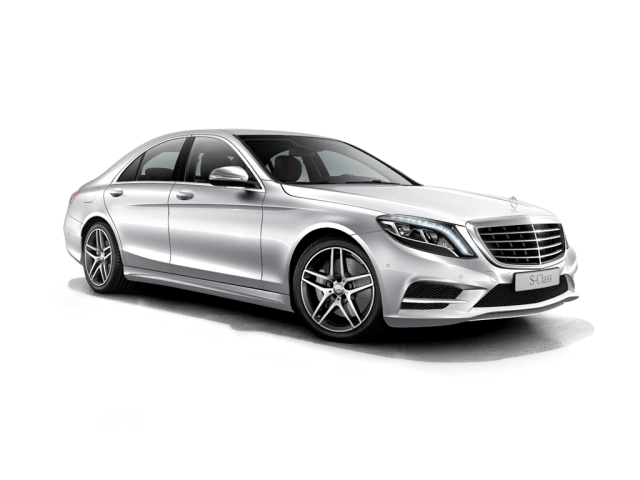 Taxi from the Prague airport by a Mercedes Benz E class 34 Euro / 870 CZK total. Taxi from Prague center to the Prague airport costs the same 34 Euro / 870 CZK total. Mercedes Benz Vito Tourer Select is a premium minivan for up to 7 or 8 passengers. Available in extended version with adjustable luggage compartment for additional baggage space. The Vito Tourer is comfortable, nicely equipped minibus: radio (smart phone ready), GPS, air condition, tinted windows, aluminium rims. Our Mercedes vans are fully insured, completely non smoking and are kept in perfect cleanliness. Mercedes Benz Vito Tourer is a perfect choice, if you prefer good quality for reasonable rate. Taxi from the Prague airport by a regular costs 36 Euro / 940 CZK total. Taxi from Prague center to the Prague airport costs the same 36 Euro / 940 CZK total. Mercedes Benz S class is a premium German limousine. The S class is the LONG version with 350 CDi engine (3.0 liter). The vehicle is very comfortable, quiet and powerful. The airmatic suspension provides smooth and noiseless drive. The S class is equipped with all modern devices and details. The most important features are the electric full leather seats with extra leg room and heating. Rear part of the vehicle is protected by shades on the side as well as the rear window. The vehicle is equipped with 4-zone fully automatic air condition. As all our vehicle the Mercedes Benz limousine is fully insured above standard limits. That includes the passengers’ seats as well as the luggage compartment. The S class is strictly non smoking. Transportation by S class Mercedes Benz from the Prague airport to the city center costs 44 Euro. The rate from the city center to the Prague airport is the same – 44 Euro. 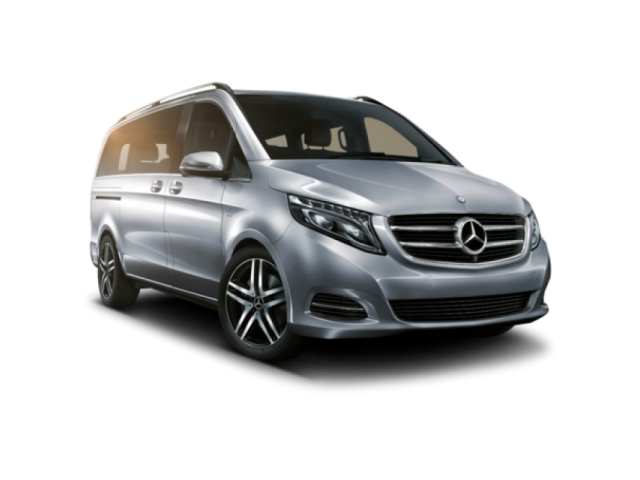 Mercedes Benz Viano is a luxurious minivan for up to 5 passengers and 8 large pieces of luggage. The minibus is equipped with luxurious captain independent leather seats. electronic controlled sliding doors, LCD TV & DVD, GPS, surround sound system and panoramic roof. All features provide intense comfort experience. The Viano has 3.0 V6 engine, thus the van is powerful yet very quiet whilst driving. Naturally the minivan has two zone air condition & heating. More luggage can be stored if needed as the luggage compartment can be extended by moving the seats to front. Mercedes Benz Viano is strictly non smoking. Fully insured, perfect technical condition and 100% cleanliness is a promise of perfect airport transportation provided by HFS Ltd. – Prague airport taxi. Taxi from the Prague airport by a regular costs 44 Euro total. Taxi from Prague center to the Prague airport costs the same 44 Euro total. Mercedes Benz Sprinter is a minicoach for up to 19 passengers. Air conditioned, non smoking, independent seat belts, adjustable seats (possible to recline). Trolley is attached to the bus, thus we can easily load the baggage and provide enough space for the passengers as well as their belongings. Taxi from the Prague airport by Mercedes Benz SPRINTER costs 90 Euro / 2340 CZK total. Taxi from Prague center to the Prague airport costs the same 90 Euro / 2340 CZK total.